Dont miss the opportunity to live in this highly sought-after Oberon model in Anthems Prospect Village. This very well-appointed home has many high-end designer upgrades. The lot features a spacious back patio with a large grass area. 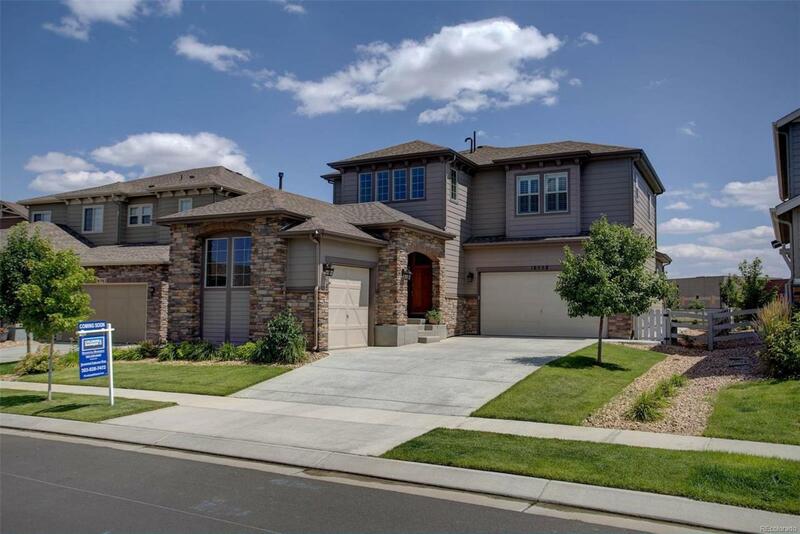 This 5 BR, 4 BA home includes 1st floor bedroom/office, granite counters, stainless appliances, fireplace, over-sized 3 car garage, and much more. Why wait for a new home to be built when you can have this "like new home without the wait. New elementary and middle school opening in fall 2018.